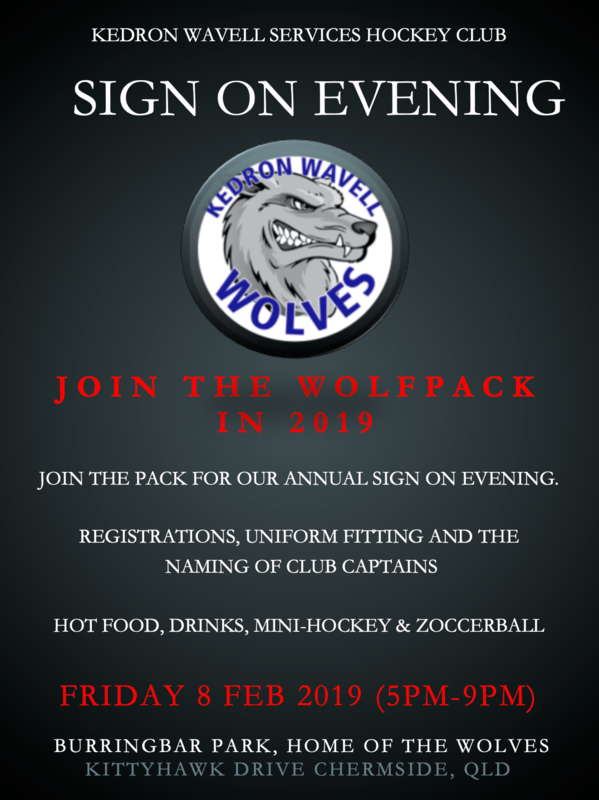 Kedron Wavell Services Hockey club are proud to announce a new annual event in February 2019. Its called the Wolf Cup – U18 Super 9’s! It is a new and exciting tournament held at Burringbar Park – Home of the Wolves. 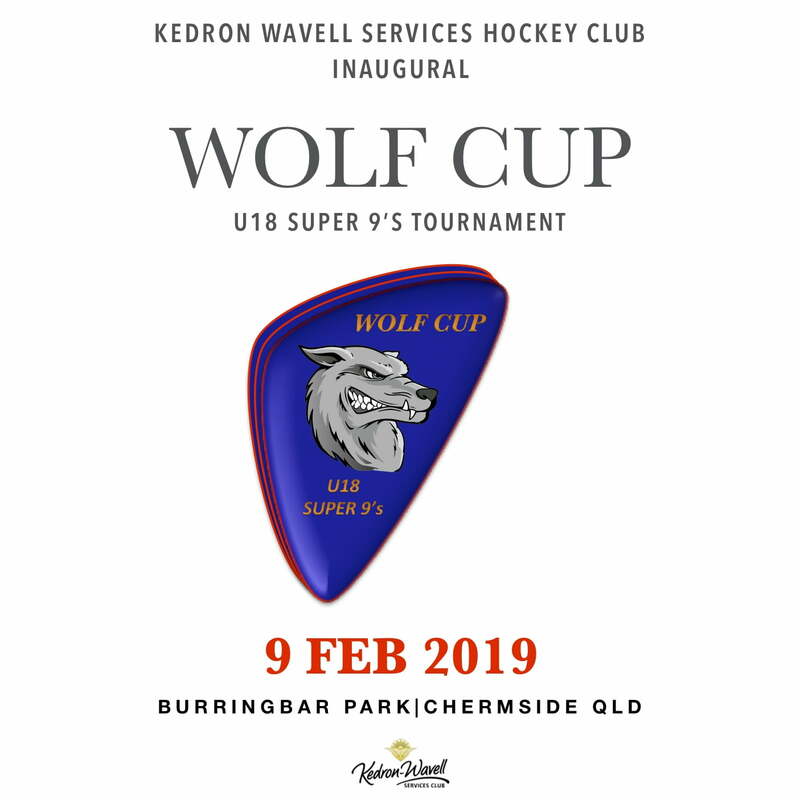 2019 Wolf Cup – U18 Super 9’s will be a one day event consisting of 4 Brisbane & 1 non-Brisbane club. The teams for 2019 are Kedron Wavell, Easts, Norths, South West United & Newtown (Toowoomba).